BRIGHTON Mich., - Many people have their own ideas about how to save on fuel but after you read this fuel economy myth busting information, you'll know exactly how you can save on gas and time by not using them up with methods that don't work. 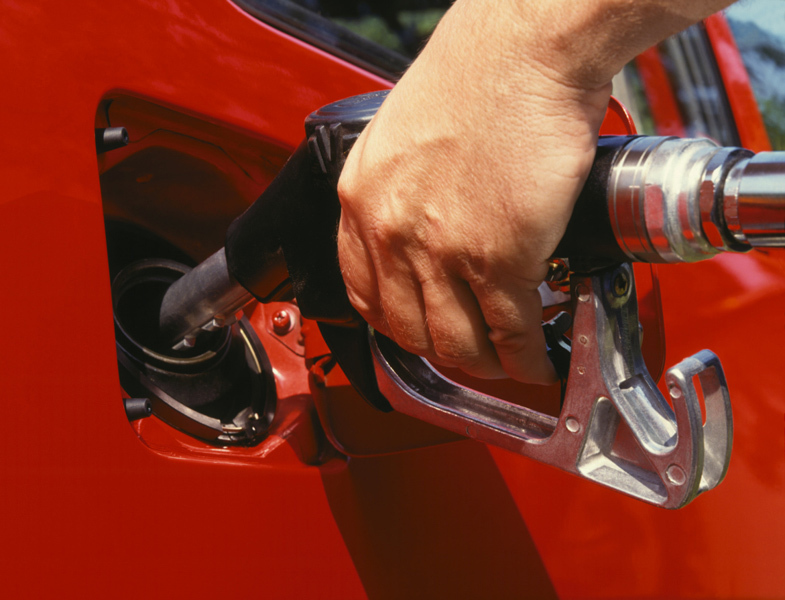 MYTH: Filling up your tank when the temperature is cooler, such as in the morning, can allow you to get more gas. 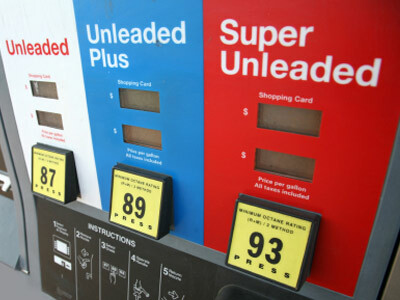 FACT: Gasoline is stored underground at most gas stations so the temperature does not change very much within 24 hours. If you get extra gas it will not be enough to be significant. MYTH: Independent gas stations have low-quality gasoline. FACT: No-name gas stations most of the time buy their gasoline from name brand oil companies and is not too different from other more expensive gas stations. It is true that sometimes off-brand gas can come without additives which clean your engine but your vehicle will in all probability be fine. MYTH: Premium gas will always get you the best results. FACT: Premium gas is more resistant to preignition (when your fuel burns out of control in your engine) but only the hotter running engines are more susceptible to this. Luxury and sports vehicles have higher-performing engines and that is why premium is recommended for them. Most vehicles are created to run just fine on regular gas and premium won’t enhance their performance or fuel economy. The best way to know what you should be using is to check either the sticker on your fuel-filler door or the owner’s manual. If they say that premium gas is recommended then you do not need to use it, but if it says it is required then you should use it! MYTH: When you drive with your windows open it hurts your fuel economy. FACT: Studies show that driving at 65 mph reduced gas mileage by more than 3 mph whereas driving at 65 mph with the windows down had virtually no effect. 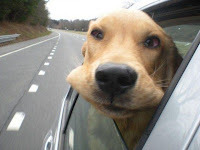 So roll the windows down as much as you or your dog would like! MYTH: You should always warm up your engine before driving. FACT: Warming up your engine nowadays is not necessary and it would in fact be better to drive as soon as you turn on the engine instead of wasting gas while your car is stalled. Just Relax and Let Yourself SYNC!